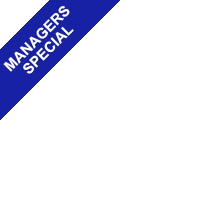 MANAGERS SPECIAL! 2019 Site Fees included!! 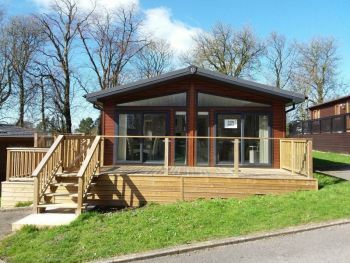 The brand new Victory Monaco Lodge is an absolute dream of a holiday home to own, providing luxurious living with top of the range fixtures and fittings. 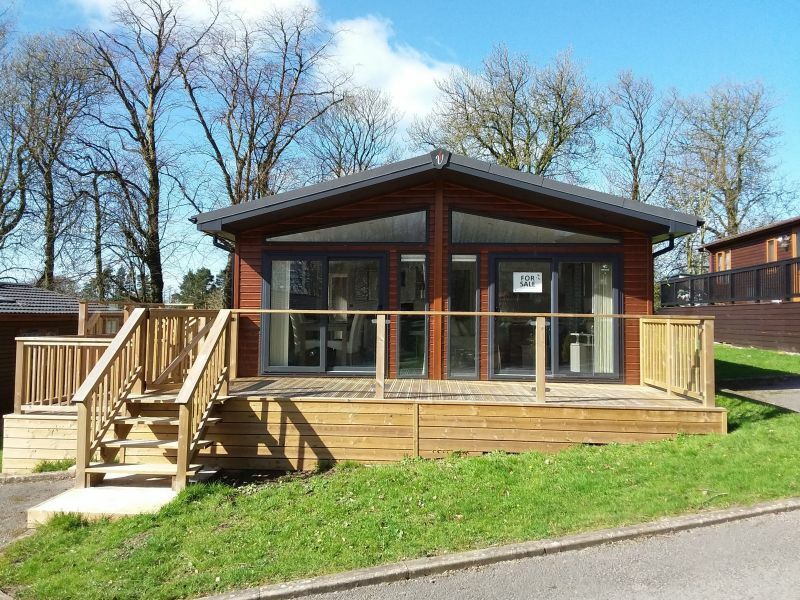 This beautiful lodge is gas central heated and double glazed throughout with twin patio doors and external lighting. Large open plan living area with extending dining table and four matching chairs, stylish free standing sofas and feature fireplace. The modern kitchen is home from home with a five burner gas hob, integrated appliances including: gas oven with extractor hood, microwave, dishwasher and full size fridge/freezer. The fantastic master bedroom is spacious with a king size bed including HYPNOS mattress, fully fitted wardrobes, overhead storage, bedside cabinets and an en suite bathroom including a full size bath. The twin bedroom is also of a good size with double wardrobe, overhead storage and bedside cabinet plus en-suite walk in shower room. There are TV and USB charging points to all bedrooms. 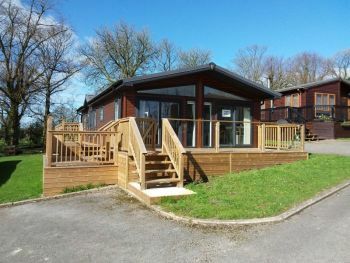 The price will include a wraparound decking and siting costs. Finance available subject to status.